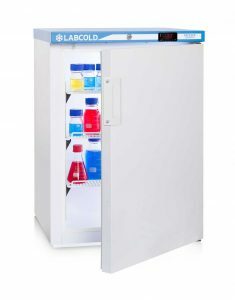 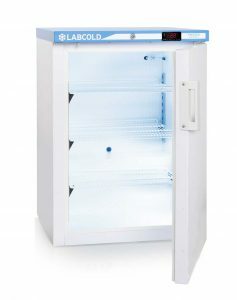 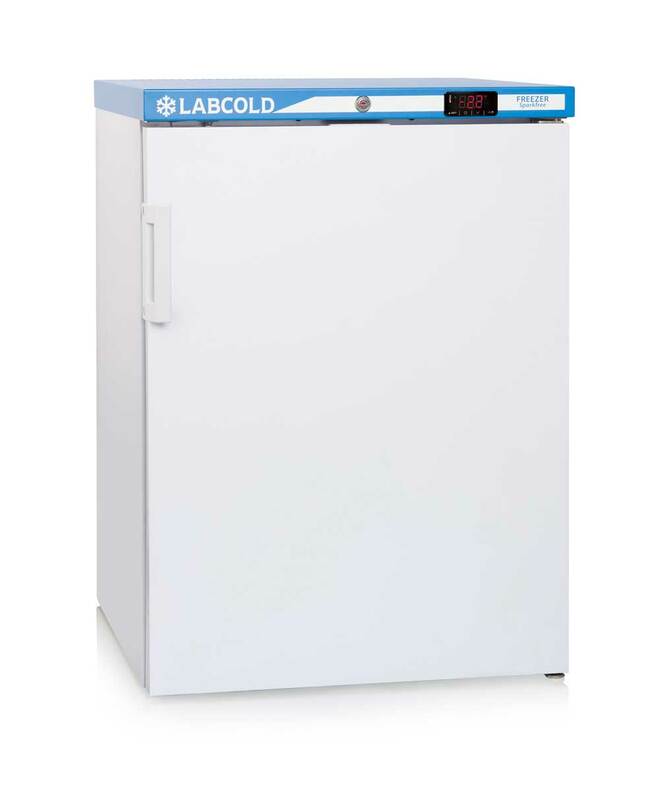 The Labcold Sparkfree range has a specially manufactured sparkfree interior with all sources of potential ignition removed from the chamber. Anything that could cause a spark is located outside of the chamber making it an important part of laboratory safety. 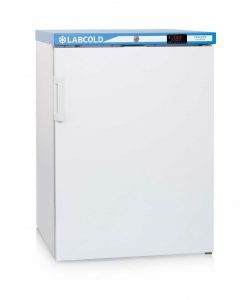 For extra security a built in lock is fitted. The temperature display features high and low audio and visual temperature alarms along with a door open alarm.